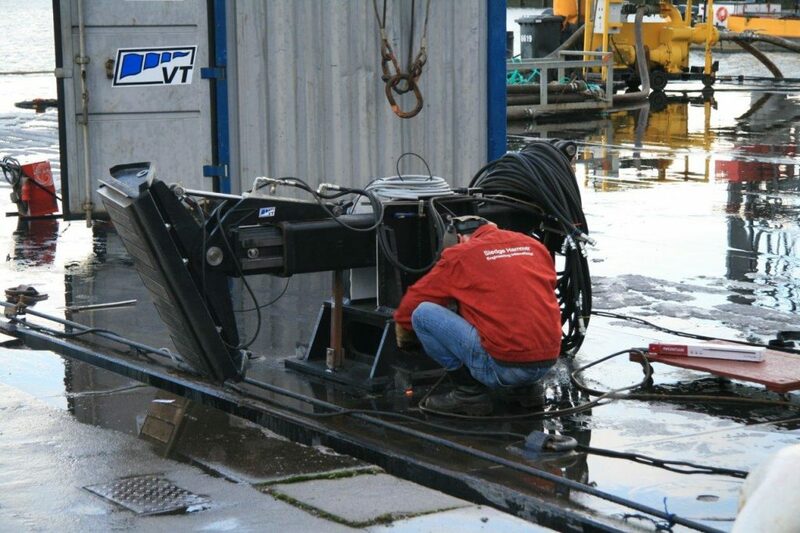 Mampaey Offshore Industries has an extensive history and vast experience in this niche market, which resulted in pinpointing many products and services opportunities for improving mooring and towing operations. 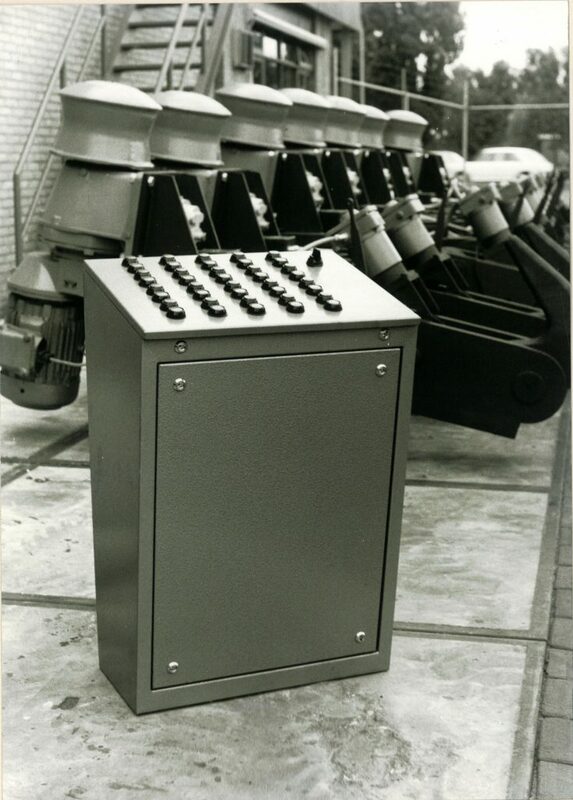 Initially we focused on the production of the equipment’s hardware. We expanded with software, enabling control and monitoring of the equipment while it is used. This addition of intelligence integrated into the products was an important step in the growth and competitiveness of the company. With state-of-the-art towing, mooring and berthing solutions and integrated information systems, Mampaey Offshore Industries contributes and takes care of the safety and efficiency of the port, maritime & offshore industry. All products are produced in the European Community (E.C.). All suppliers are certified guaranteeing that our products or of the highest quality. Mampaey Offshore Industries is global market leader in the design, engineering and manufacturing of integrated towing, mooring and berthing systems. We dedicate ourselves to continuous improvement and we always strive to be a pioneer in the developments of our industry. This often results in a new basis for improvement as market evolution is a continuous and challenging process. We design and manufacture all products to safely withstand the toughest mechanical and environmental conditions. The safety of all people operating within the vicinity of our products is our first priority. Mampaey Offshore Industries has a track record of maritime innovations that have become new standards in safe towing and mooring systems. All products are manufactured of materials meeting the highest standards. They therefore guarantee low maintenance and a minimum amount of spares needed. Mampaey Offshore Industries goes way back. Since we started in 1904, we have a long history and a great story to tell. Mampaey is still privately owned and managed by the fourth generation. Dordrecht is on an island in the south-west of the Netherlands. At this location rivers meet, leading to Rotterdam, Belgium and Germany. These rivers are amongst the busiest rivers of Europe with respect to cargo transport. 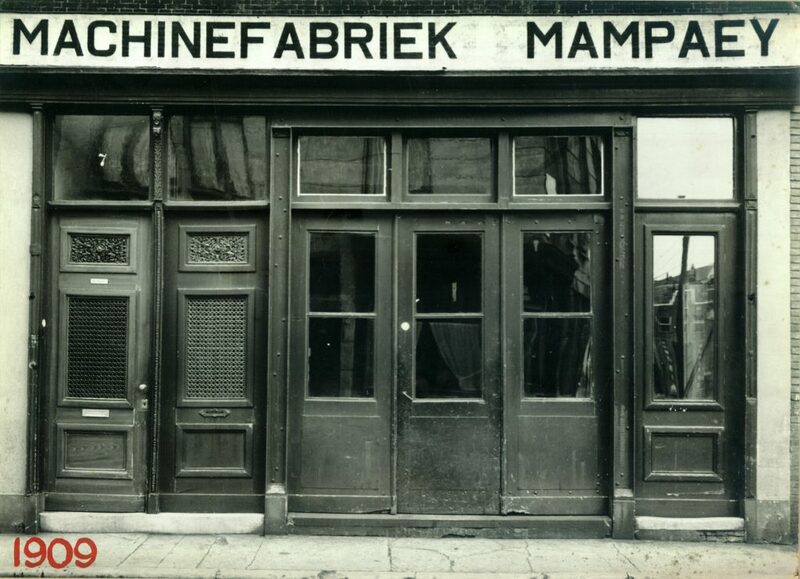 This was the founding place of Mampaey Machine Factory in 1904. 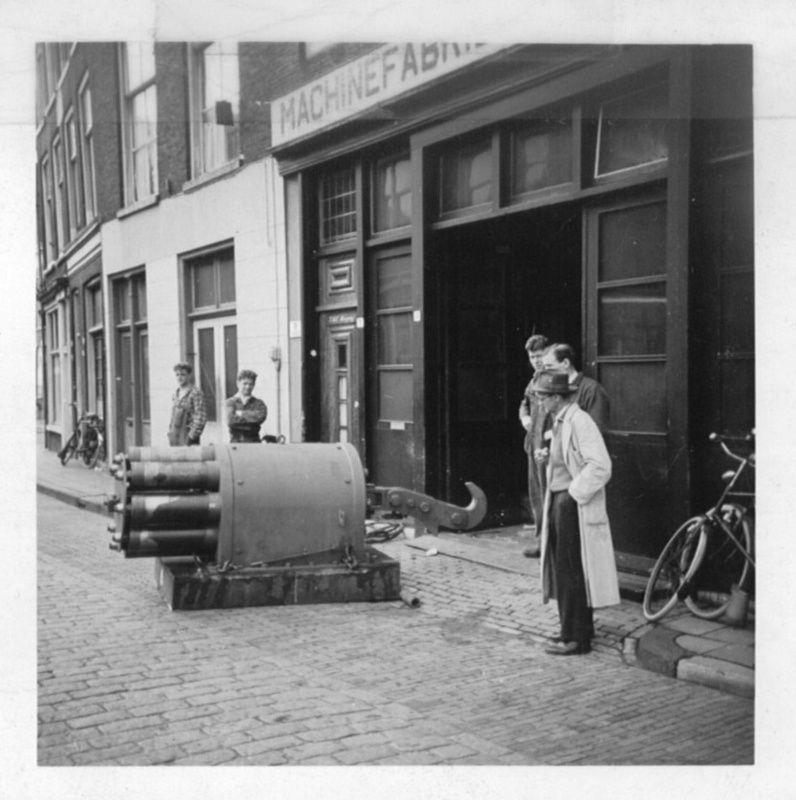 The first workshop of Mampaey was located in one of the harbors of Dordrecht. This was ideal for repair work to ships and later for the introduction of the safe towing hooks. 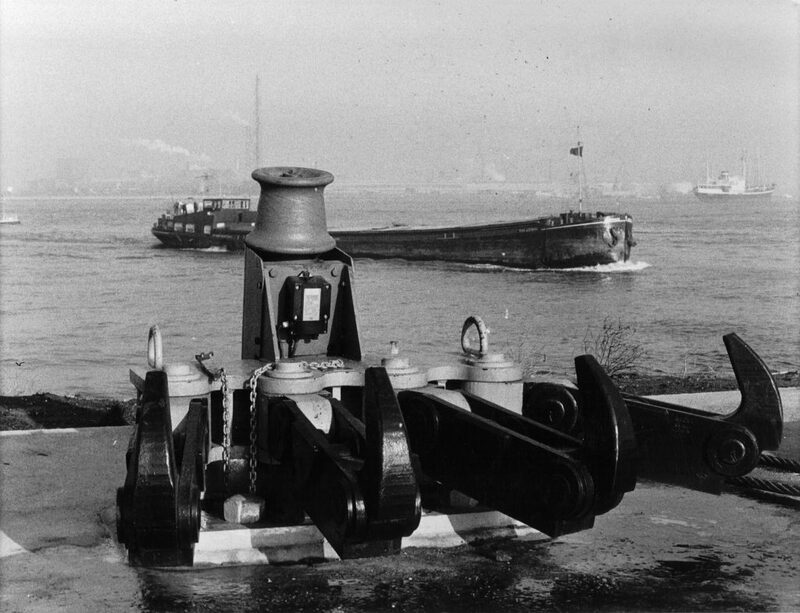 For the towing industry Mampaey developed towing hooks with a ‘quick release’ mechanism. This safety mechanism can easily disconnect the towline under full load with minimal effort. Over the years we improved the hooks, constantly learning from our experience. We engineered the Disk Towing hook and this improved the safety of the towing systems. 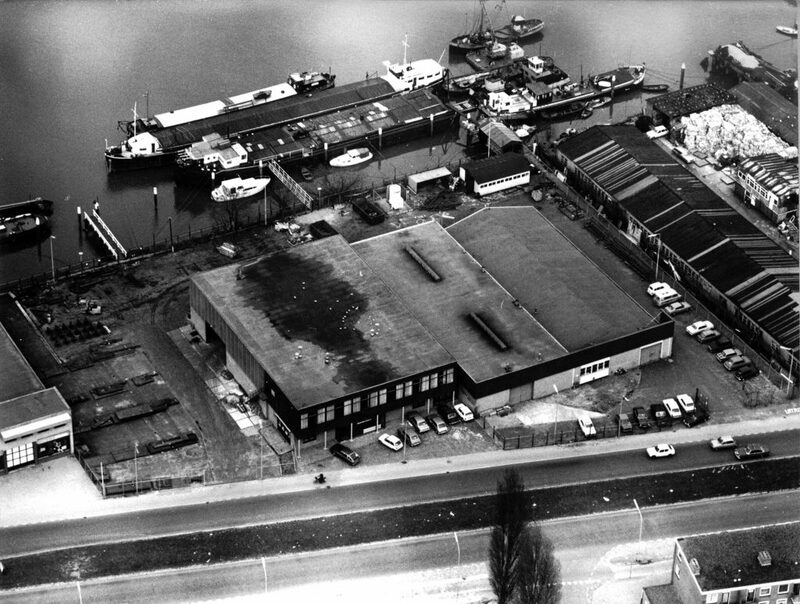 Between the year 1958 and 1961 Mampay took over several buildings in the Harbor of Dordrecht to expand the workplace and increase the production. 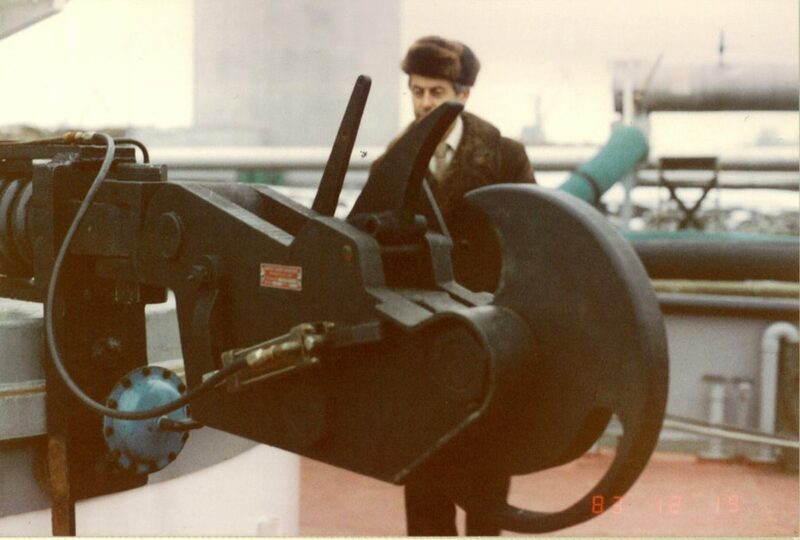 In the 1950’s we designed and manufactured the very first mooring hooks after accidents and calamities in a number of oil terminals around the world. Due to these calamities, Mampaey was asked to develop a Quick Release Hook for safe mooring of oil tankers. This later resulted in the development of a complete mooring hook system-line. Till today, over 10.000 mooring hooks have been supplied and most of them are still in use to full satisfaction. 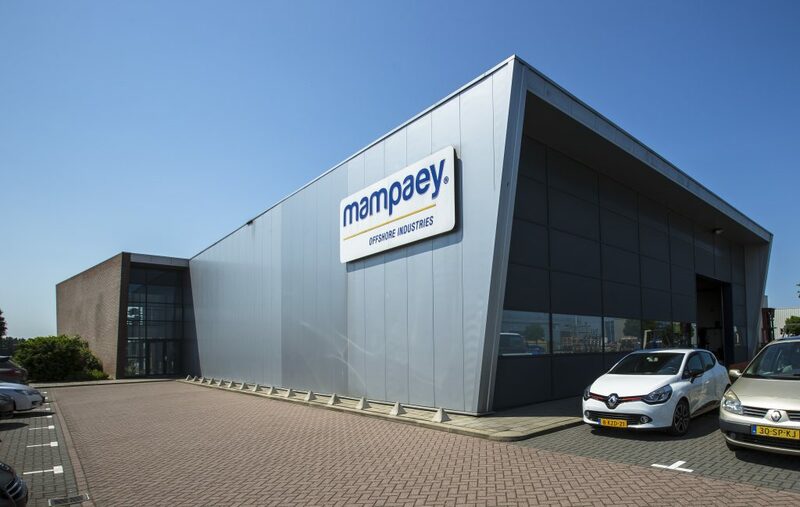 The third generation of Mampaey Offshore Industries started with the focus on the export of the Quick Release Towing and Mooring Hooks. The owner visited and exhibited on trade fairs all around the world. Due to his approach the network of Mampaey Offshore Industries grew and so did the team of partnered agents. Nowadays we have three global offices and partnerships with agencies globally. 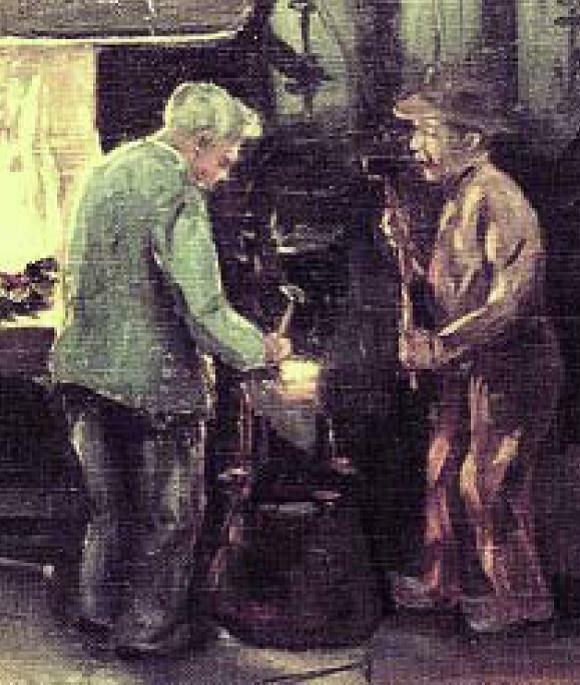 In 1986 the fourth Mampaey generation took over the company and from this day on the company got the name Mampaey Offshore Industries. This was also the turning point to outsource the production. To guarantee the quality of the products the production is never located outside of Europe. Mampaey Offshore Industries has an innovative character. This lead to the extension and development of the safe mooring systems, through the development and improvement of the Steel Mooring Buoy and the Remote Control Panel. From the year 2000 a lot of innovations were added to the product portfolio. The Quick Release Offshore Hook in 2001, the Dynamic Oval Towing® system in 2006, the Berthing Approach System as part of the iMoor system in 2009, the intelligent Multi Safety Link and the intelligent Docklocking System in 2013. Nowadays Mampaey is still a growing company. This means the product portfolio also keeps extending. 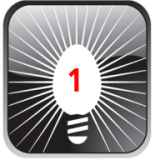 Our mission is to remain the number one supplier for berthing, mooring and towing safety systems. Mampaey Offshore Industries is still privately owned and managed by the fourth generation. Mampaey Offshore Industries received the prestigious award ‘Most innovative Dutch company in 2007’ for our Dynamic Oval Towing (DOT 360) system. Mampaey Offshore Industries is ISO 9001 quality approved. Mampaey Offshore Industries has a it’s own environmental policy. Click here to view this policy. All products of Mampaey Offshore Industries are ATEX certified.